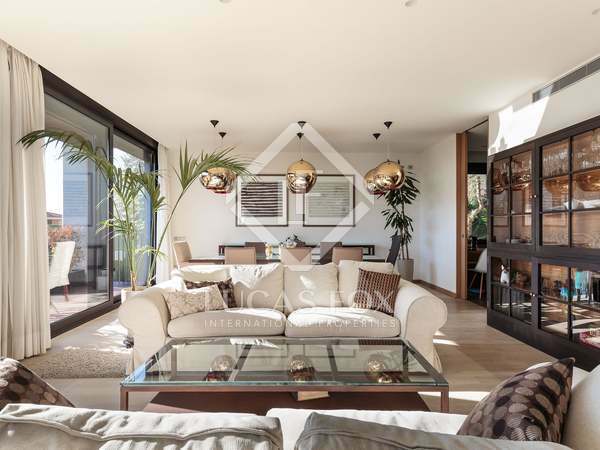 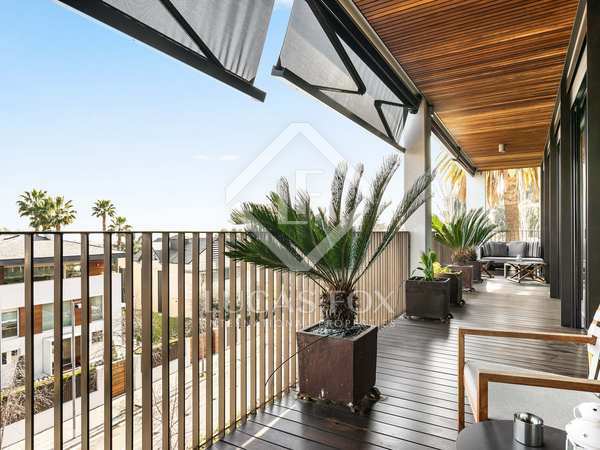 A truly exceptional duplex penthouse with private roof terrace in highly sought-after Pedralbes. 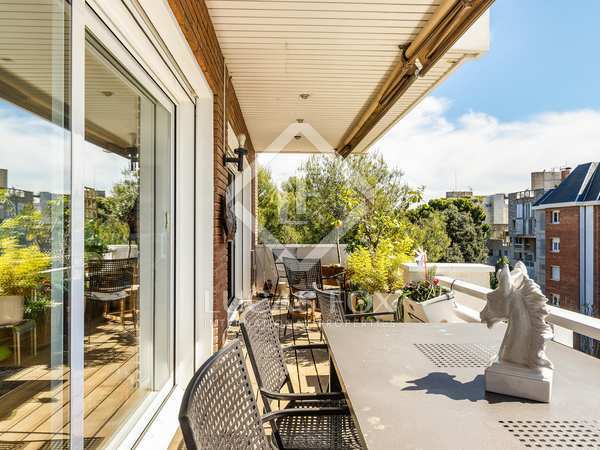 Impressive 5-bedroom apartment for sale with a fantastic terrace and excellent natural light. 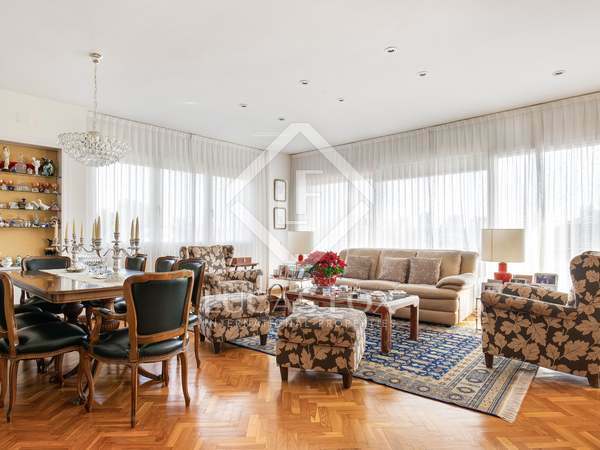 Elegant first floor apartment of 352 m² with a 30 m² terrace in a privileged location of Pedralbes. 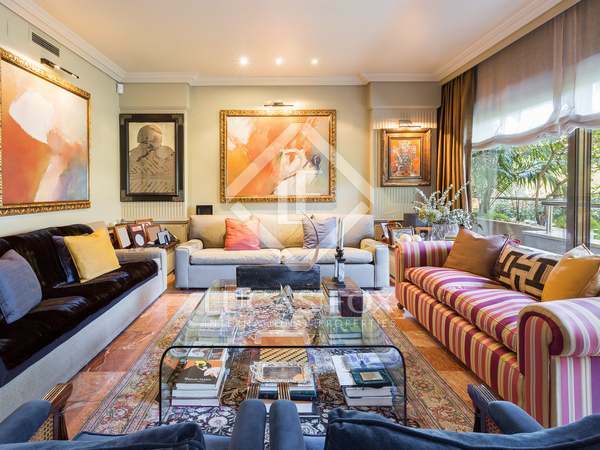 Exceptional 5-bedroom duplex apartment for sale next to international schools in Pedralbes, Barcelona. 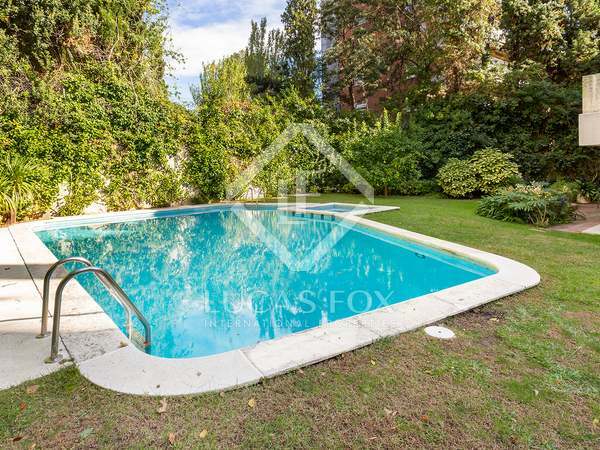 4-bedroom apartment with a terrace, communal area with a swimming pool and 2 parking spaces and 2 storage rooms in the same building, for sale in Pedralbes, Barcelona.